IPS displays use an advanced technology which gives you extra-wide viewing angles, making it possible to view the display from almost any angle. 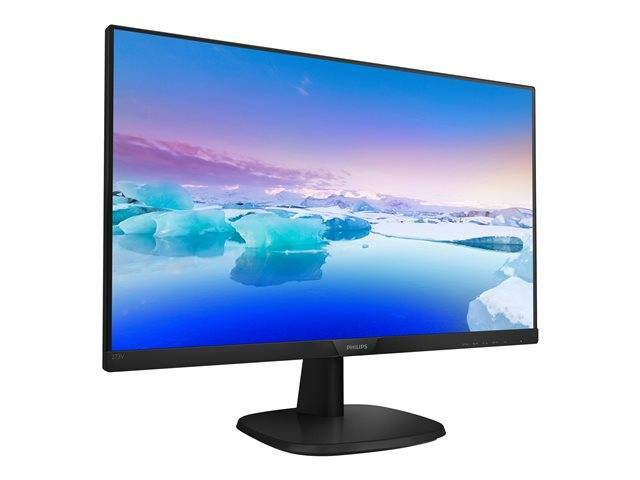 IPS displays gives you remarkably crisp images with vivid colors, making it ideal not only for photos, movies and web browsing, but also for professional applications which demand color accuracy and consistent brightness at all times. Picture quality matters. Regular displays deliver quality, but you expect more. 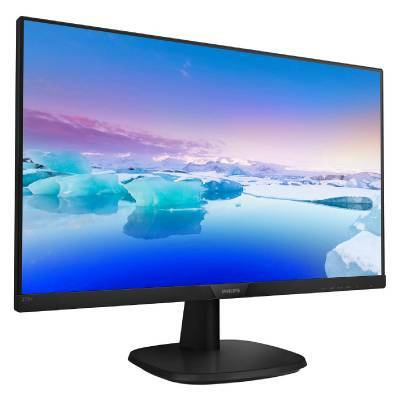 This display features enhanced resolution. With Full HD you get crisp detail paired with high brightness, incredible contrast and realistic colors expect a true to life picture. Due to the way brightness is controlled on LED-backlit screens, some users experience flicker on their screen which causes eye fatigue. 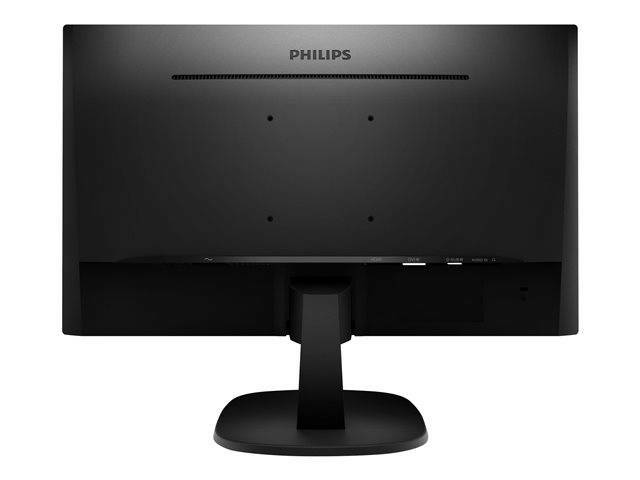 Philips flicker-free technology applies an advanced solution to regulate brightness and reduce flicker for more comfortable viewing. 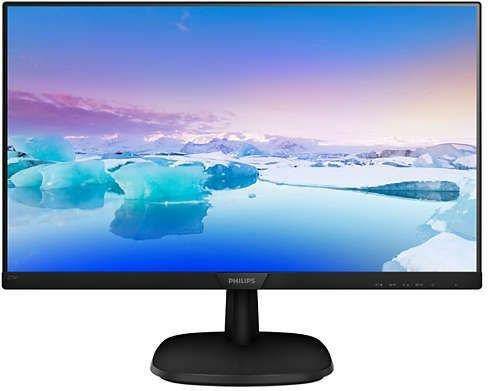 SmartContrast is a Philips technology that analyzes the contents you are displaying, automatically adjusting colors and controlling backlight intensity to dynamically enhance contrast for great digital images and videos or when playing games where dark hues are displayed.